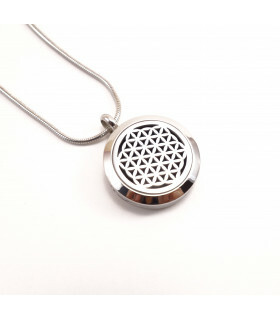 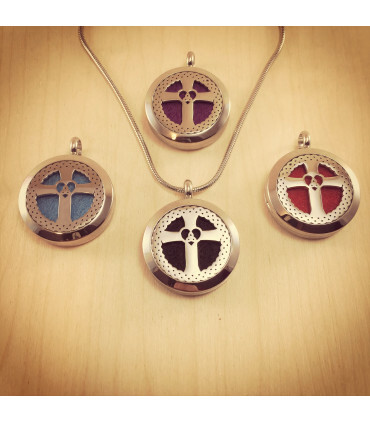 KarmaCords® Stainless steel Cross Heart Trinity aromatherapy locket. 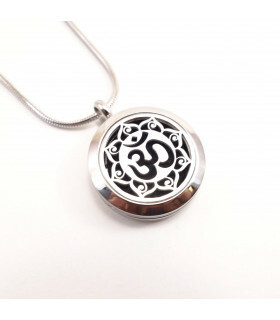 Made from 316L stainless steel mirror-polished on the inside and outside. 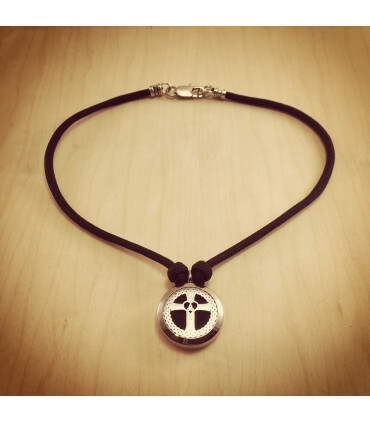 The Cross represents Jesus the Christ. 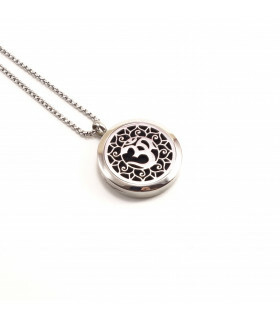 The heart represents love and the triquetra represents the Trinity. 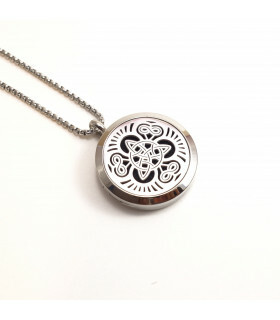 The design is framed inside of a Celtic Eternity knot which represents the eternal nature of our spirit. 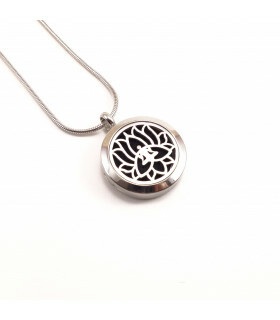 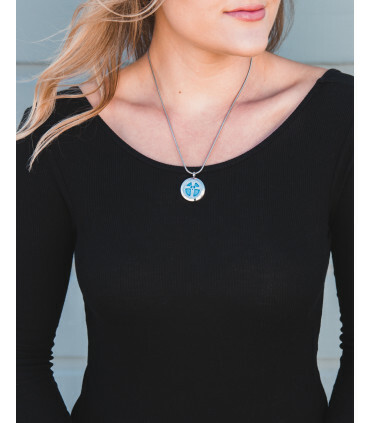 The locket opens up to put drops of your own essential oil on the included pad, for you to enjoy all day. 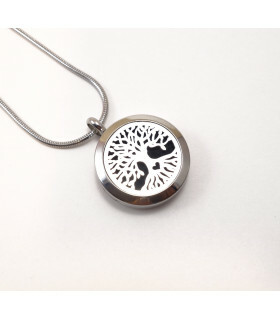 The locket comes with a black felt pad and you can select an additional color. 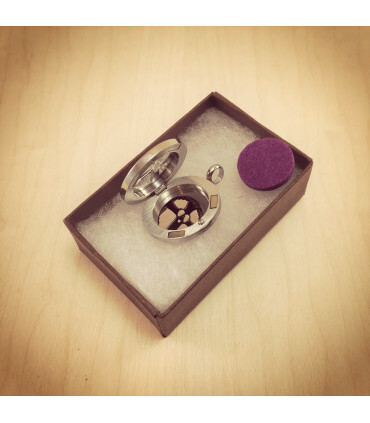 It is 25mm in diameter. 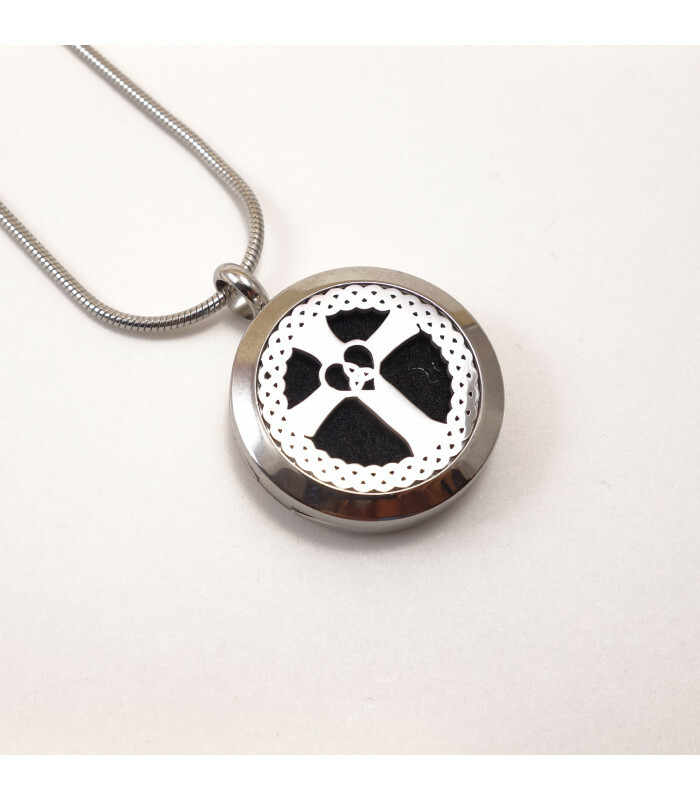 The locket opens to 45 degrees. 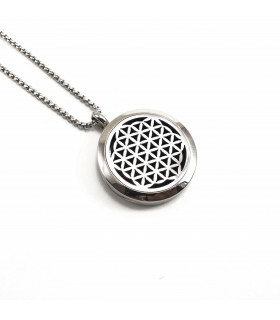 Essential oil not included.